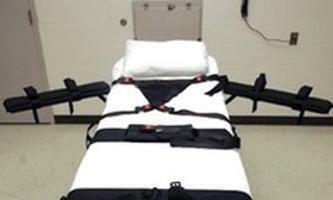 There is no “right” way for a state to kill a person. Those that employ state-sponsored killings -- Alabama, for instance -- believe otherwise. But it’s impossible. 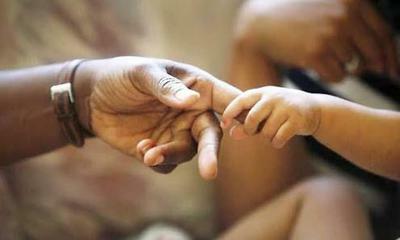 Ending a person’s life isn’t a simple judicial task draped in governmental bureaucracy. It’s complicated, wrapped in myriad layers of criminality, justice and civil rights, and it’s flat-out wrong. We recognize you are attempting to access this website from a country belonging to the European Economic Area (EEA) including the EU which enforces the General Data Protection Regulation (GDPR) and therefore access cannot be granted at this time. For any issues, call 256-236-1551. 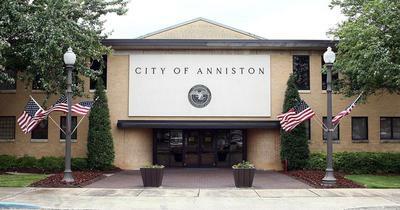 Ben Little and David Reddick are the odd-men out on the Anniston City Council. It’s not because they represent wards that are largely low-income. It’s not because their opinions aren’t worth hearing, because they are. 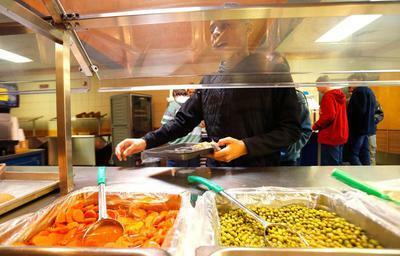 Editorial: Who wants healthy food in America's schools? Ban it! America’s students should revolt. Storm the tower. Make demands. Under the Trump administration, school children get what they want. Or, better said, they don’t get what they don’t like. They hold the power. Six years ago Friday, a gunman shot his way into Sandy Hook Elementary School in Newtown, Conn., killing 20 children and six adults. 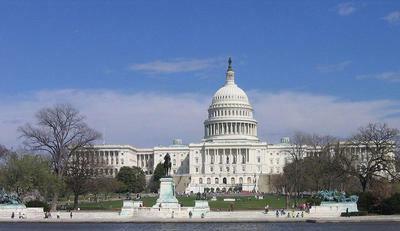 That apocalyptic event was expected to alter America’s political and moral stance on gun rights and mass shootings. Since then, what’s changed? Say you live in Oxford. You’re firmly rooted in all things Alabama, particularly politics. You’re conservative, you vote Republican, you support GOP positions on abortion, immigration and the Second Amendment, you’re generally a fan of your City Council, you want Gov. Kay Ivey to win in November and you cheered Judge Brett Kavanaugh’s recent confirmation to the U.S. Supreme Court. You wish President Trump would delete his Twitter account, but you’d vote for him again nonetheless. Montana Gov. 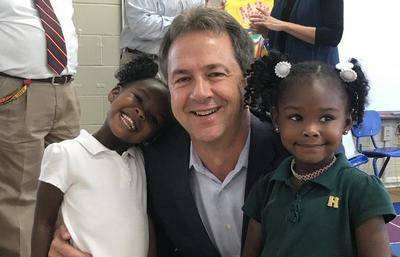 Steve Bullock, a Democrat and possible presidential candidate in 2020, traveled Friday for an in-person look at the nation’s leader in per-Kindergarten education. He came to Alabama. 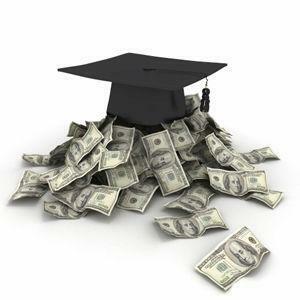 In the last 10 years, the average tuition at four-year public universities in Alabama has risen 69.8 percent. That’s neither a mathematical error nor a typo. The financial pain of earning a four-year college degree in our state is both outrageous and unsustainable over the long haul. 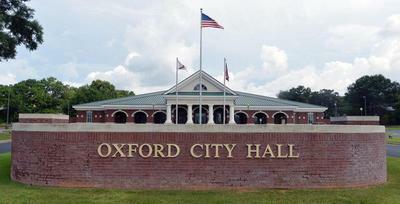 With everything Calhoun County has endured the last two decades — the loss of Fort McClellan, the cleanup of environmental pollution, the Great Recession’s lingering effects, Anniston’s population decline, the tornadoes of 2011 and 2018 — Oxford’s financial fortunes may be the county’s biggest and brightest success story. 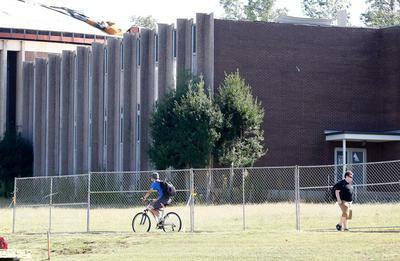 Even small-government adherents who decry federal participation in local affairs must be overjoyed that Washington is helping rebuild Jacksonville State University’s campus. We certainly are. 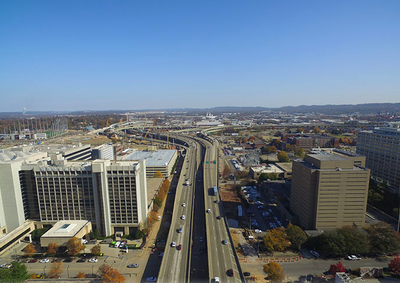 One of the failings of the modern-day Alabama Legislature is its refusal to pass a statewide ban on smoking in most public spaces and enclosed workplaces. 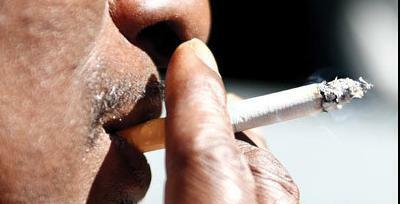 Twenty-six states have chosen to protect the health of their residents against smoking and secondhand smoke. Alabama? Not so much. 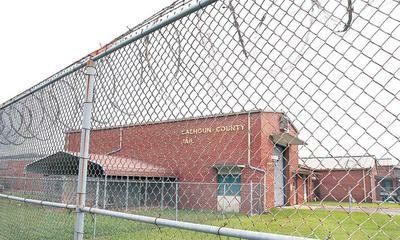 There is so much concern about the Calhoun County Jail — overcrowding, expanding the facility or building a new one, pay raises for jailers — that one improvement doesn’t end the Calhoun County Commission’s immense task. But any upgrade is worth noting.